Take a little trip to New Zealand's little mountain-surrounded oasis. 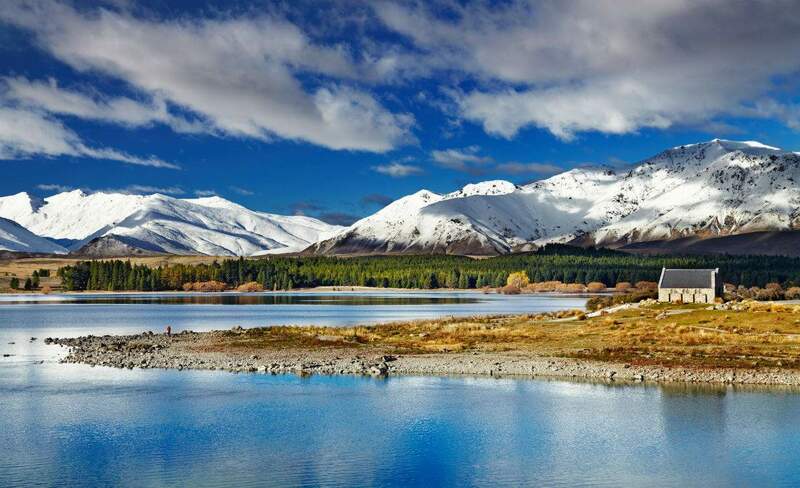 If your mental picture of New Zealand is all lush greenery, snow-topped mountains, vast lakes and clear skies, then you'd most likely go nuts over Lake Tekapo. The place is the idealisation of pretty much everything associated with New Zealand by way of landscape: a small town surrounded by the Southern Alps and sitting on the bluest goddamn lake you've ever seen. The water in this lake is not to be understated — it's pure magic. It shimmers like it could clear your head, cure your ails and turn you into a mermaid all at the same time. Mermaids aside, Tekapo is must-see for travellers driving through the South Island (it's less than three hours from Christchurch and Queenstown), and it's an idyllic place to stay too. The lake's obvious potential for water sports and its proximity to the nearby Round Hill ski area makes it a popular destination all year round, but time your stay correctly (that is, outside of school holidays) and you'll find a small, quiet town with enough going on to keep it interesting. You could spend two days in Tekapo just gazing out over the lake, but this small township becomes an oasis in winter with plenty to eat, see, do and take in. Got two days in the area? Here's how you should spend it in Tekapo. Tekapo is halfway between Christchurch and Queenstown, so no matter where you're coming from on the South Island, you can make an early start and arrive before noon. If the weather's clear, the first thing you'll want to do is book yourself in for an Air Safaris flight. It's a little bit pricey, but if you can do it, it's amazing as all hell to see the landscape from the vantage point of a light plane. They'll fly you over Tekapo, through the Godley Valley and right over the top of the Southern Alps. 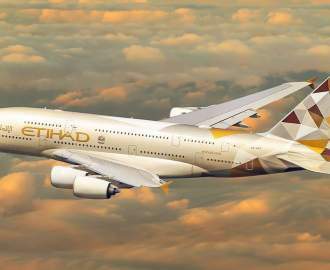 Flights depart every hour and last for around 45 minutes. It is totally dependent on the weather, so it's best to book on the day when you know you'll be able to see more than a few feet in front of you. The best thing about the Mackenzie region is that it has so much salmon swimming through its canal system that it's super fresh pretty much wherever you get it. 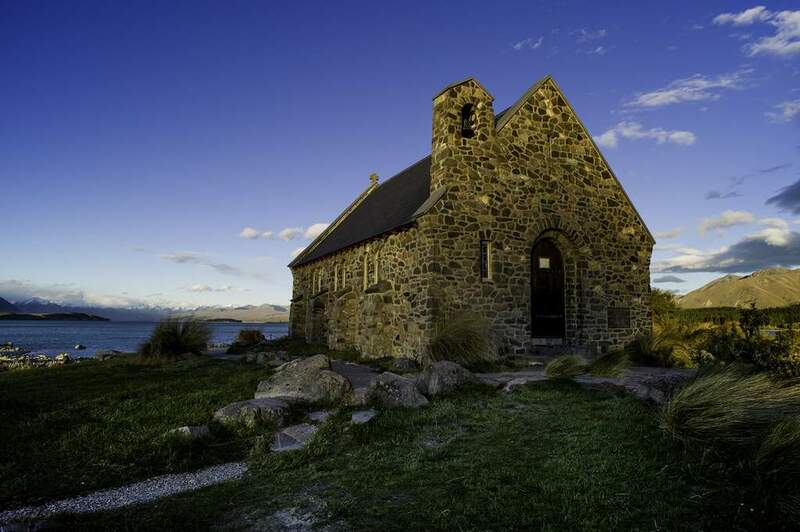 Grab some salmon sashimi to go from Kohan (unsurprisingly Tekapo's only Japanese restaurant) and head over the canal to the Church of the Good Shepherd. The church is tiny, and — with that backdrop — is highly Instagrammable. It's usually open for prayer and admiration during the day if you want to head inside (just eat your salmon beforehand). Light pollution is one of those things you don't notice until it's gone, and at Tekapo it's practically nonexistent. 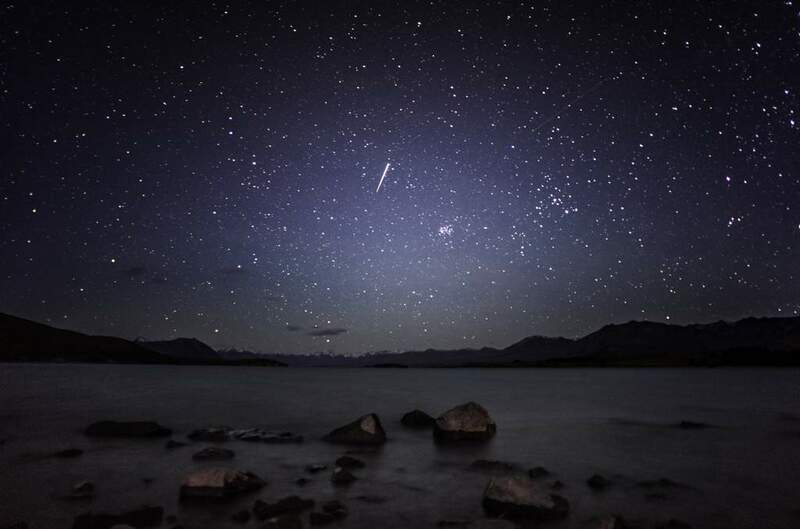 Due to its isolation and terrain the area has an unusually high number of clear days and, as part of the Aoraki Mackenzie International Dark Sky Reserve, the town is restricted in how much light they emit. You know what that means? You can see the stars! They're unusually bright from wherever you are in Tekapo, but the best vantage point is up at the Mt John Observatory. 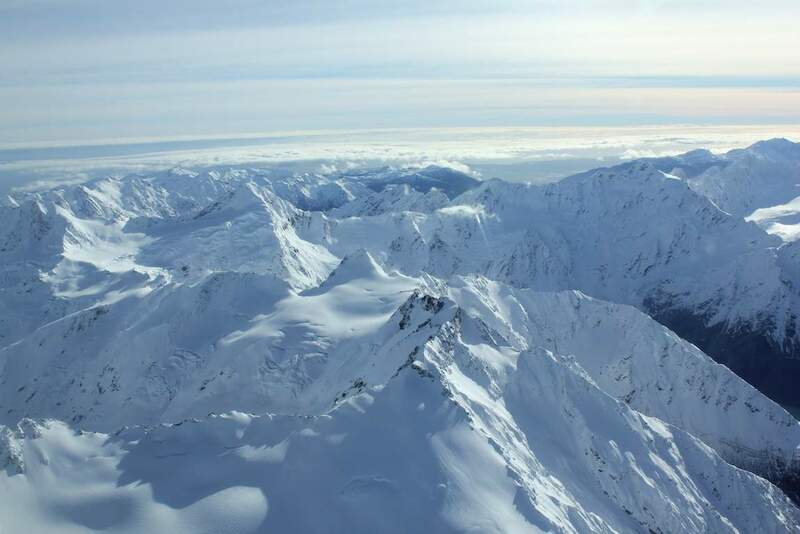 Access to Mt John is restricted at night, so you'll have to book a tour with Earth & Sky to get up there. On a clear night they'll point out what's up there and you'll get to look through their telescopes and pretty much geek out on astronomy. If you're really lucky, there might even be some Aurora Australis action. But, let me emphasise: really, really lucky. Tekapo is primarily a tourist town, so there are a heap of places to stay. If you're looking for something that's fairly new, comfortable and not a hostel (it is only two nights, after all), Peppers Bluewater Resort ticks all the boxes and has some rooms that face right over the lake. If you're staying here, head to their restaurant, Rakinui, for a late post-stargazing dinner. Their homemade bread is incredible and they also have a regional tasting platter if you're keen to sample tastes of the Mackenzie region. A chilly morning walk might not sound like your idea of a holiday, but it will be once you get up the top of Mt John. So grab your gloves, scarf and beanie (as well as a walking trail map that you'll be able to find at your accommodation) and head outside. You can either drive to the walking track, which starts at Tekapo Springs, or just walk (it'll just add on an extra half an hour or so). From here you head up on a pretty steep track through the larch trees, which flattens out soon enough to take you around Mt John and up to the summit. 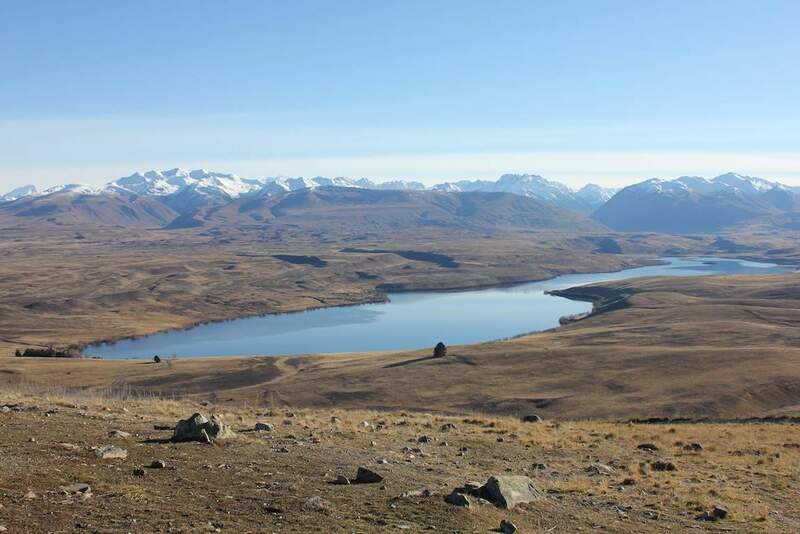 On a clear morning the views are amazing — the water looks even bluer from up there and you can see all the way over the surrounding lakes and the Mackenzie Basin. This is definitely a spot where you can take an extended breather, contemplate nature, meditate etc. When you're done, you can take the same route back down (around 2 hours all up) or via the lake shore track, which is almost twice as long. After every good walk comes a good breakfast, which is precisely why Tekapo has Run 77. Those assuming a place like Lake Tekapo wouldn't be home to a quality cup of coffee will be pleasantly surprised, because Run 77 rocks it. The cafe doubles as a deli and food store, and dishes out a mean brunch by anyone's standards. Choose from things like their homemade muesli, fresh banana bread served with walnut jam and grilled banana and their eggs Benedict with local Aoraki hot smoked salmon. 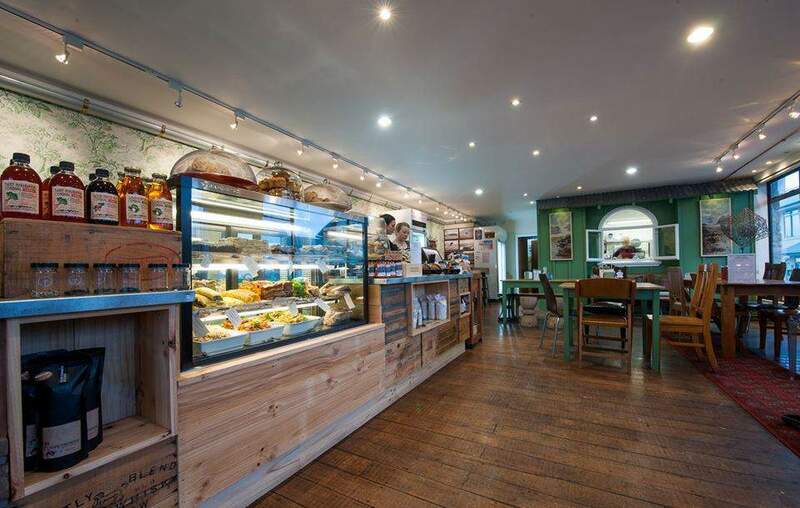 Plus, they have a cabinet full of scones, slices and muffins for your sweet tooth. Now you've walked uphill and had a big brunch, it's time to take off all your clothes. 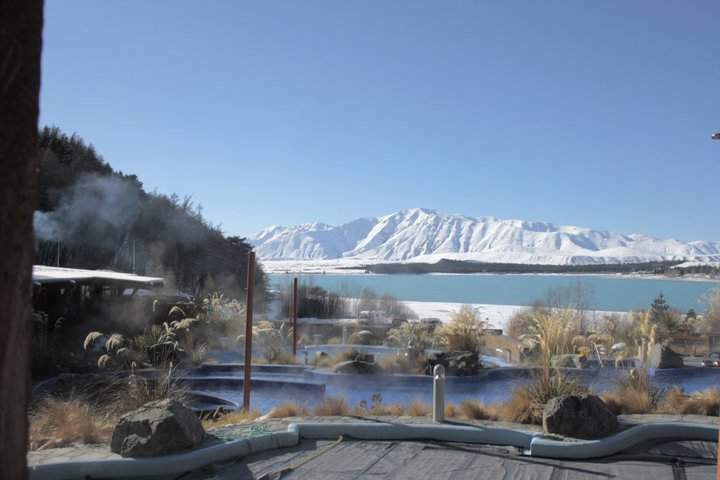 This might sound crazy (and it sort of is when there's snow on the ground), but sliding into the hot pools at Tekapo Springs is exactly what you never knew your body needed — you've just got to get from the change rooms and into the water in your bikini first. Sounds difficult, but what's waiting for you is three outdoor pools filled with toasty warm natural spring water at 36-40 degrees. So, don't worry, you won't be freezing your whatever off for very long. 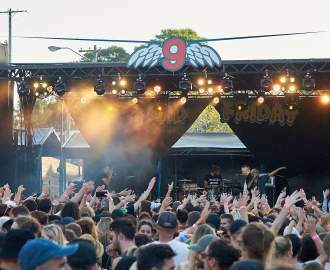 You can top this off with a skate on their outdoor ice rink, but we're more inclined to suggest a go in the sauna and possibly even a massage at their day spa. Actually, we insist on that last one. After you emerge from the day spa in a daze at sunset, you probably won't be able to find you way home. Conveniently, Tekapo Springs offer a free shuttle service back into town on request, and they'll drop you wherever you like. 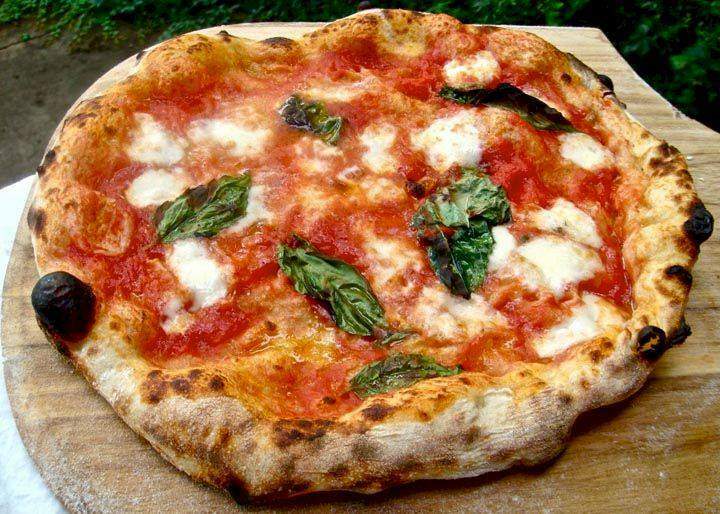 For dinner and a glass of wine by the fire, slink into Tin Plate Kitchen & Bar. The newest addition to Tekapo's main drag, Tin Plate has only been open since the start of this year's ski season, doing pizza, pasta and piada — an Italian pita bread served open with toppings like chorizo and prawn or artichoke, capsicum and blue cheese. Wine is available by the carafe, Three Boys Pilsner is on tap and your bed is only a short walk away. That's the beauty of Tekapo.